Produktinformationen "V.A. 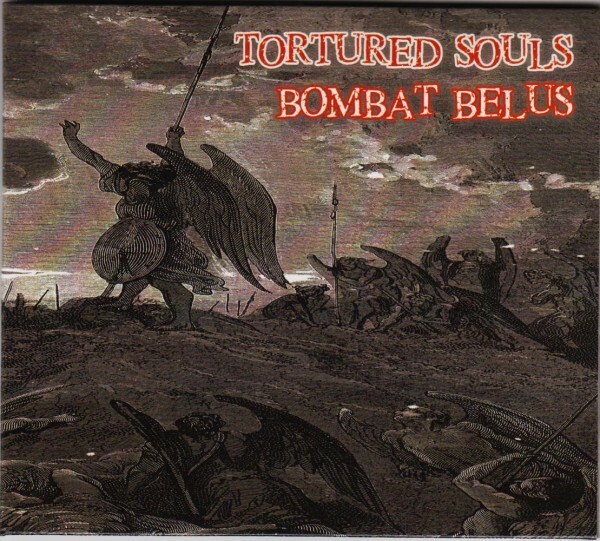 TORTURED SOULS / BOMBAT BELUS CD"
Great split CD with two fine bands from the USA and Poland! The CD features Bombat Belus' 7 brand new tracks mostly in English with recently added double bassist to their line-up, and bonuses. Tortured Souls is an international project created by Greg Lonesome (Lonesome Kings), Andy (Stockmen), Ben, Sean and Clayton (Meathookers). The split includes their 'World of Pain' EP plus Lonesome's solo tracks as bonuses. 16 tracks, gatefold CD + booklet! Weiterführende Links zu "V.A. TORTURED SOULS / BOMBAT BELUS CD"
BOMBAT BELUS - Same 7"EP ltd.!